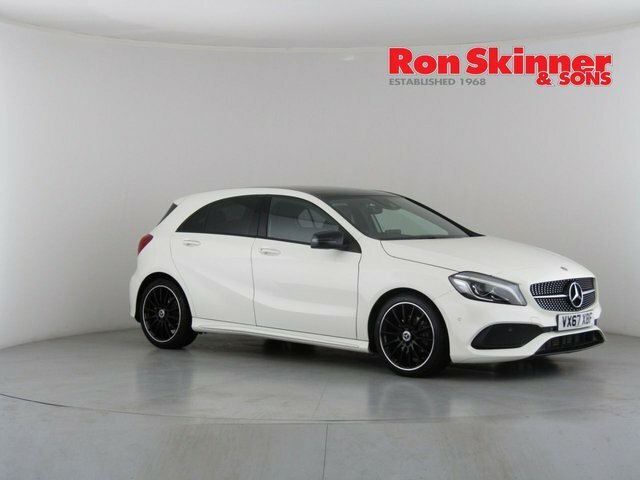 Ron Skinner & Sons is situated just fifty minutes from the city of Swansea, in Tredegar, Wales if you are interested in buying a second-hand car in pristine condition. 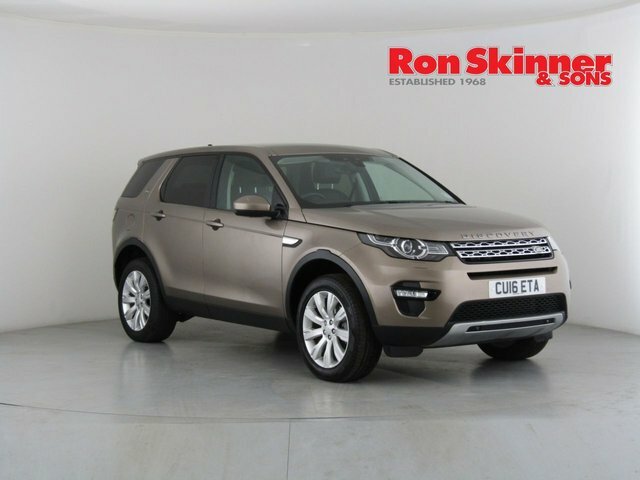 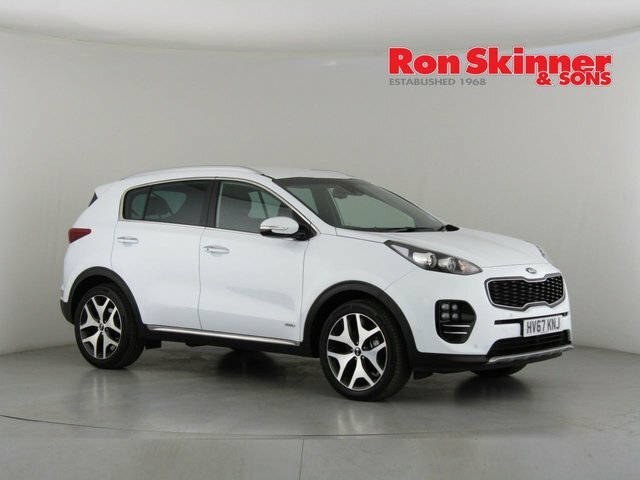 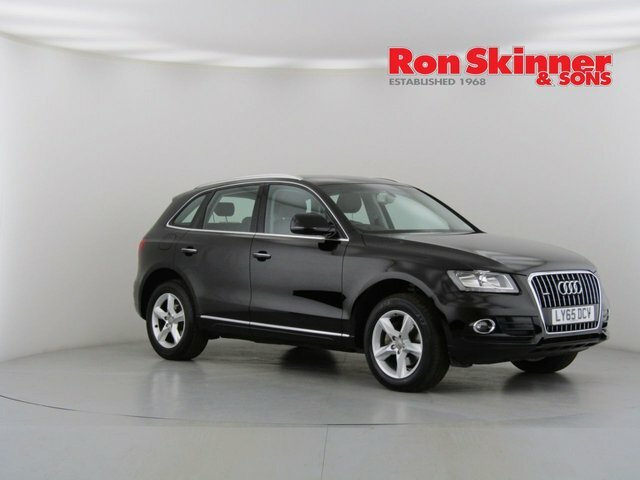 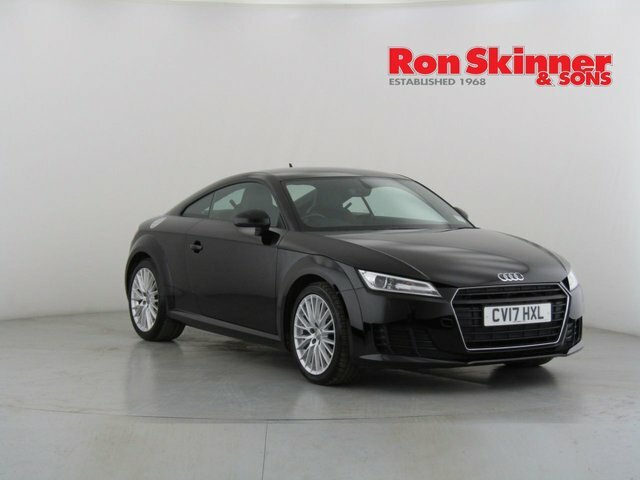 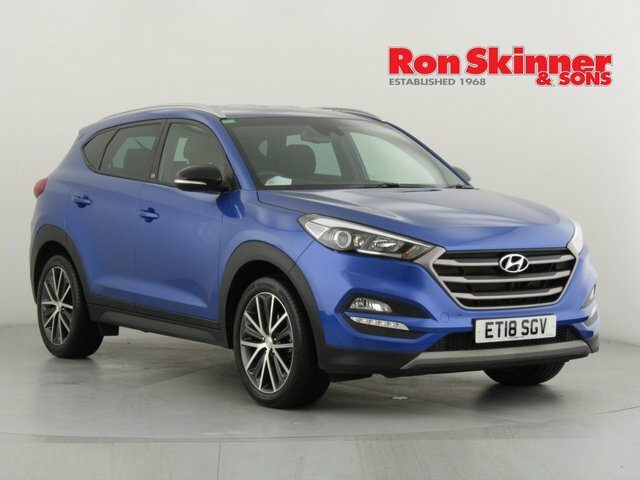 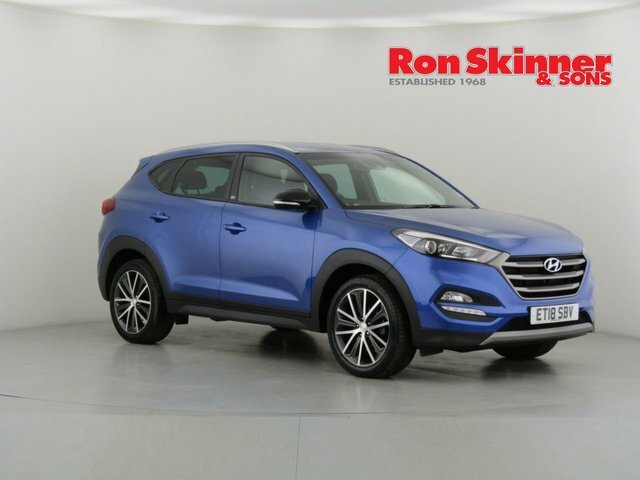 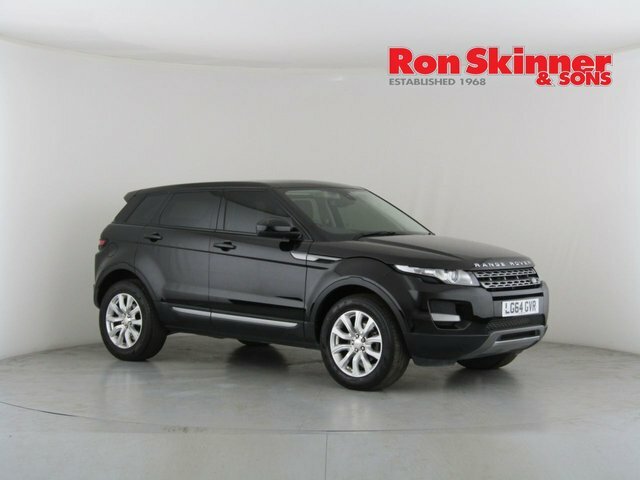 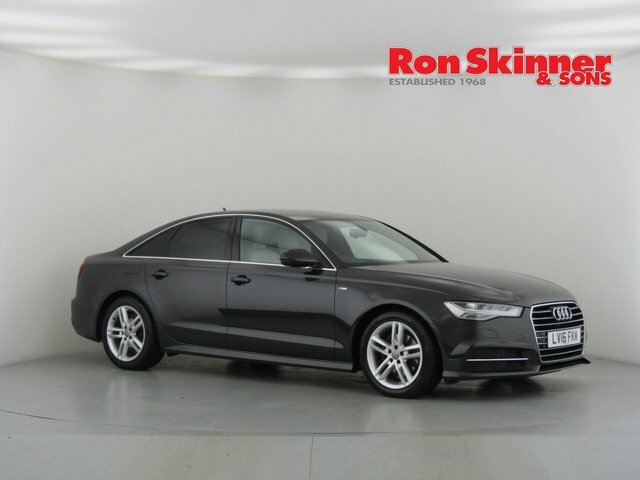 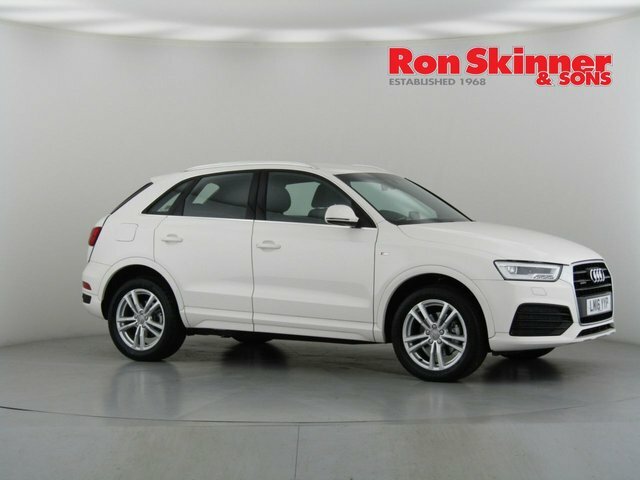 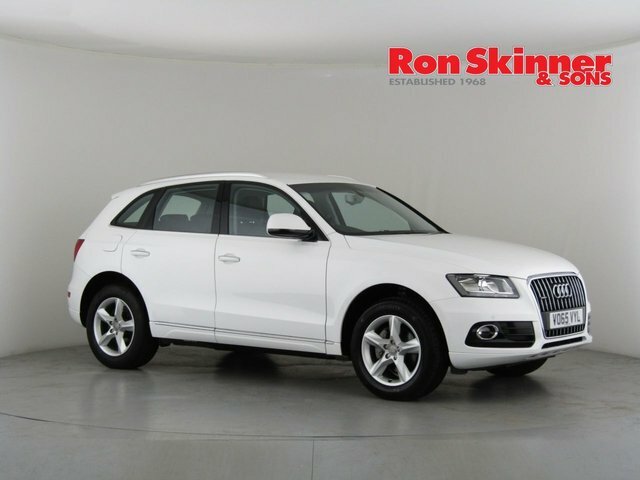 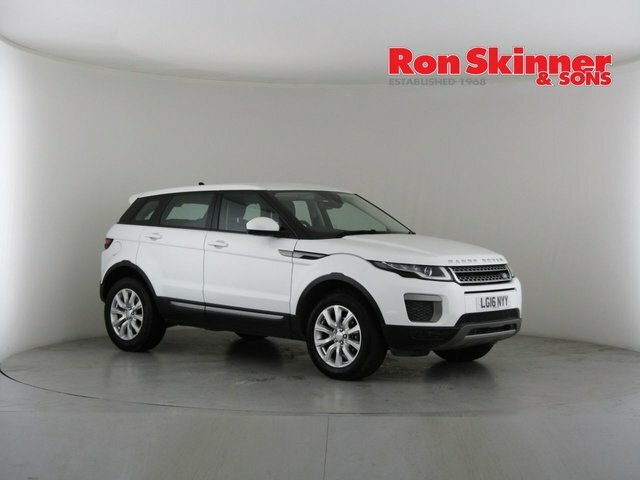 Whatever the style you are looking for, here at Ron Skinner & Sons we have hundreds of different used cars from a large variety of the UK?s most renowned vehicle manufacturers, including, Audi, BMW, Ford, Nissan, Vauxhall and many more! 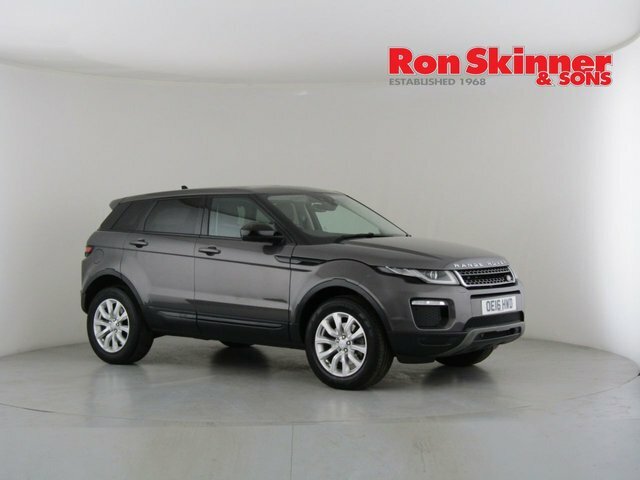 There is sure to be something for you in our showroom. 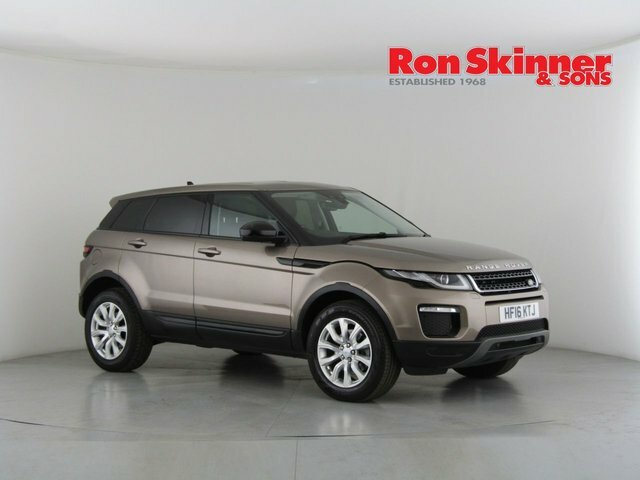 If you purchase your next car from Ron Skinner & Sons, you may wish to consider part exchanging your current vehicle with us too. 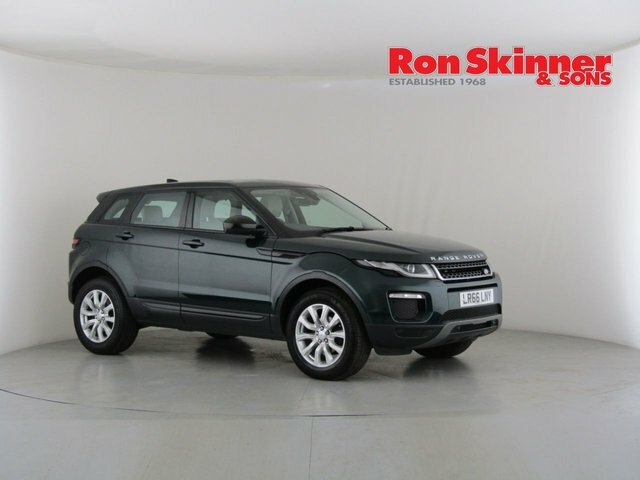 Our dedicated team of vehicle valuation experts are always on hand to offer you an accurate price for your car! 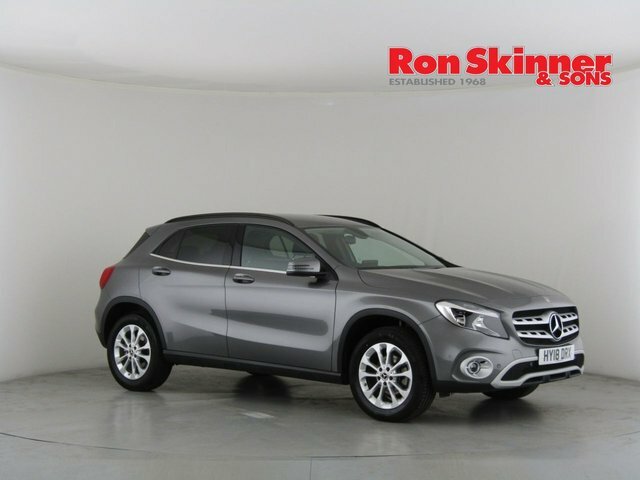 To find out more about our vehicles and services, call our team, or simply make your wat to Swansea, and we?d be happy to help you!